PhotoStitcher is a Mac App developed byMaxim Gapchenko. If you want to make your vacation photos look amazing or create a unique layout of cherished snapshots, this wonderful Mac App will allow you to create customized panoramic views. There are all kinds of similar Mac Apps out there for creating panorama photos, but PhotoSticher has a couple of perks that make it the best option out there. 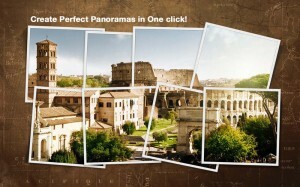 For one thing, you can create your panoramas with just one click, which is great. I also think the interface is stunningly simple. 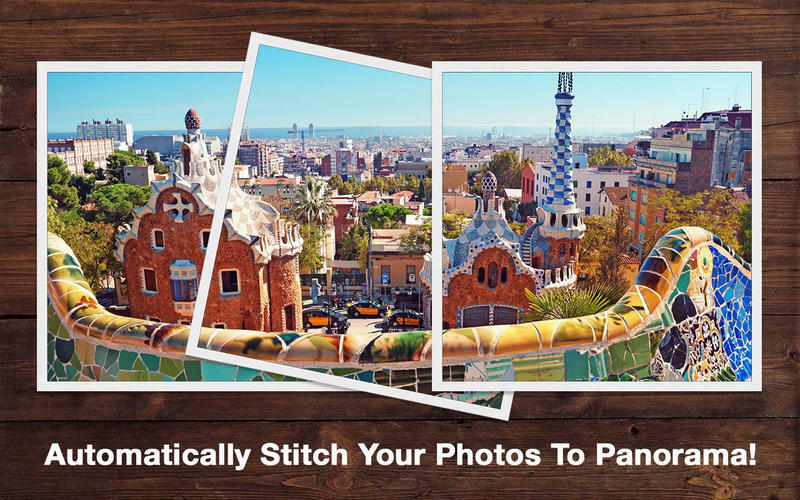 Using any series of photos in your collection that overlap, you can use this app to “stitch” together a panoramic photoset. You can create stunning photos of natural features or cityscapes, or create funny images with your friends as the subjects. The interface here is also quite impressive. PhotoSticher is really easy to navigate, and the layout and design of this premium app work well together. You might balk at paying $19.99 for a photo app in a marketplace with so many free offerings, but I think the investment is warranted in the case of PhotoSticher. The best part about this app is that there’s no fiddling about required. You don’t have to manually align the photos at all! Just tap the “Stitch” button, and it’s done. It’s seriously, truly just that simple! 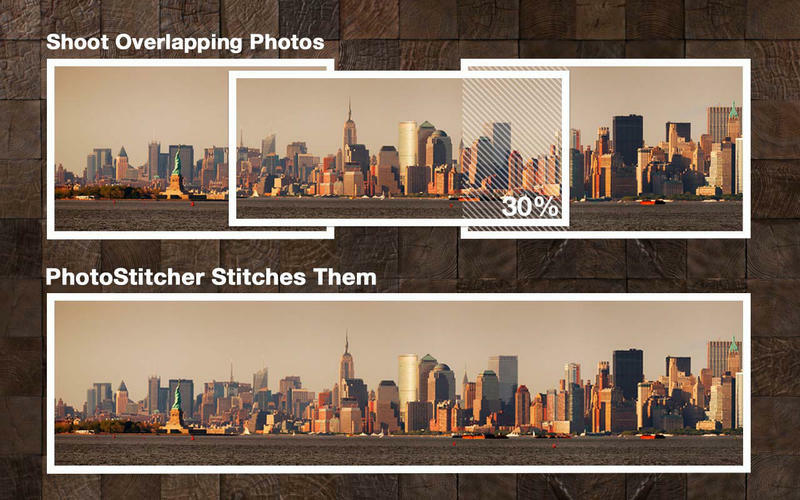 PhotoStitcher is fully automatic image stitcher, and it is also a simple and reliable tool. 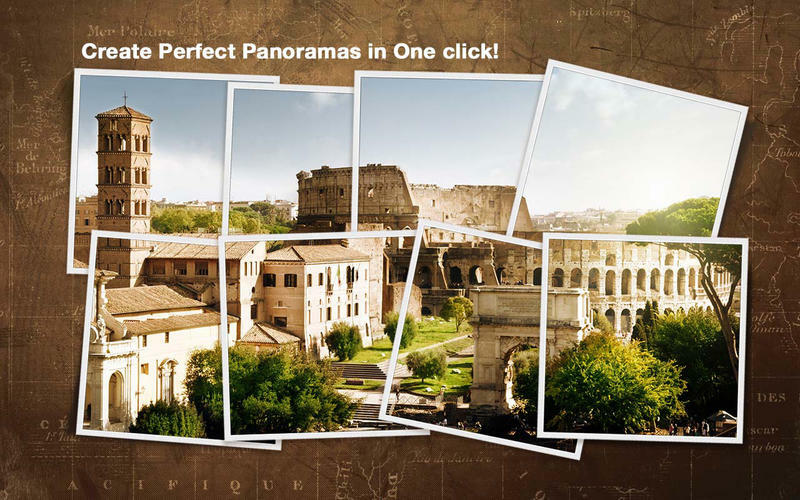 If you love creating unique photo collections and keepsakes, this is a no-fuss, no-muss tool for creating panoramas that provides great-looking results. It’s so easy, even my grandmother could use it! If you need an app that is simple to use for even the most computer illiterate person in your family, PhotoStitcher should be on your to-buy list. PhotoStitcherrequires OS X 10.6.6 or later, as well as a64-bit processor.